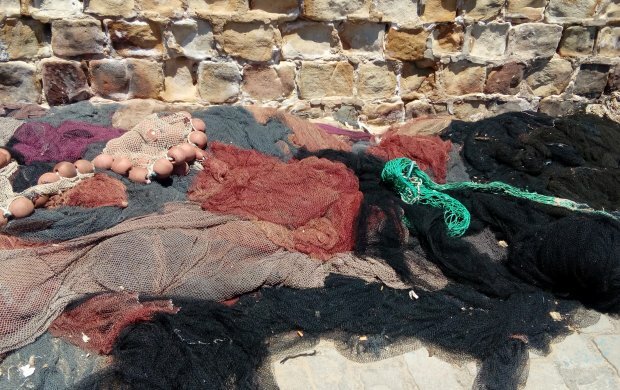 Coordination to Support Fisheries Management in the Western and Central Mediterranean. 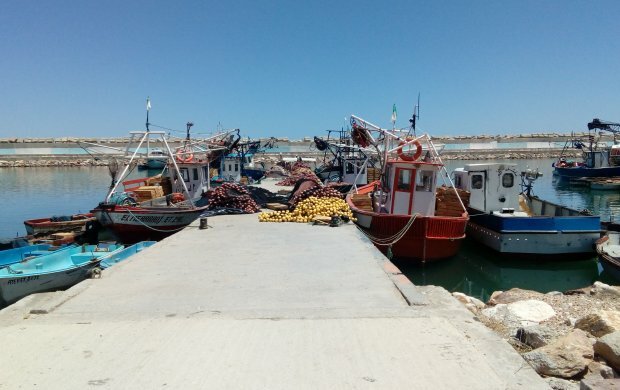 CopeMed II, Coordination to Support Fisheries Management in the Western and Central Mediterranean, is a project under the responsibility of the Marine and Inland Fisheries Service (FIAF), Fisheries and Aquaculture Department Food and Agriculture Organization (FAO), Rome. Various scientific studies have shown that many fish populations in the Mediterranean are subject to excessive exploitation, with signs of overfishing and overcapacity, degradation of living resources, loss of income for fishermen and reduction of marine resources in certain areas. The overall objective of CopeMed II is to mantain the sustainability of the marine resources in the central and western sub-regions and its ecosystem, taking into account environmental, biological, economical, social and institutional issues, particularly througt the promotion of scientific cooperation among the countries. 19-21 March 2019 Cádiz (Spain). Second Joint COPEMED II – GFCM data preparation meeting on Blackspot seabream (Pagellus bogaraveo) in the Strait of Gibraltar. 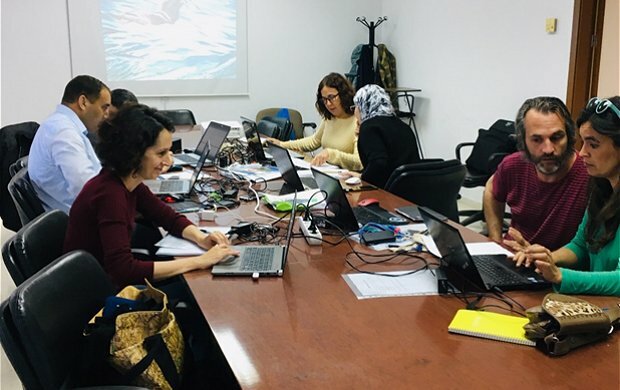 Researchers from the INRH and the IEO met for three days in the University of Cádiz to collate and update all the existing biological and fisheries data... 7-8 November 2018, Málaga, Spain. 11th meeting of the CopeMed II Coordination Committee. 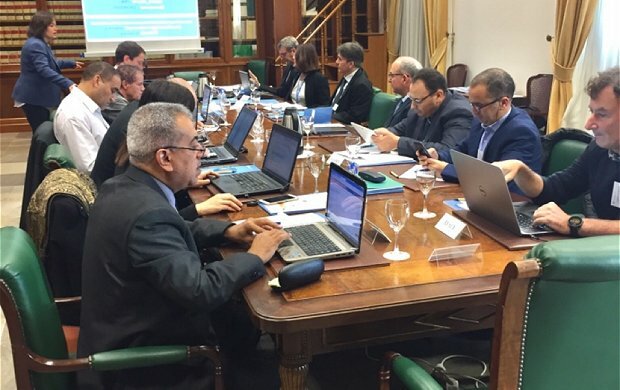 The 11th CopeMed Coordination Committee was kindly hosted by the Subdelegación del Gobierno in Málaga where premises of CopeMed II are located... 24 October 2018, Bejaia, Algeria. 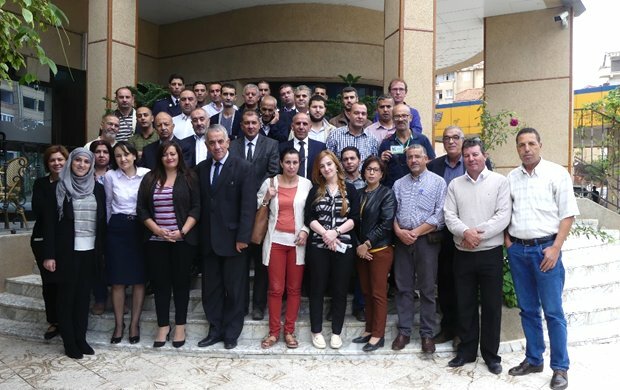 1st Stakeholder meeting for the Pilot Study on the application of the Ecosystem Approach to Fisheries (EAF) in the region of Bejaia, Algeria. 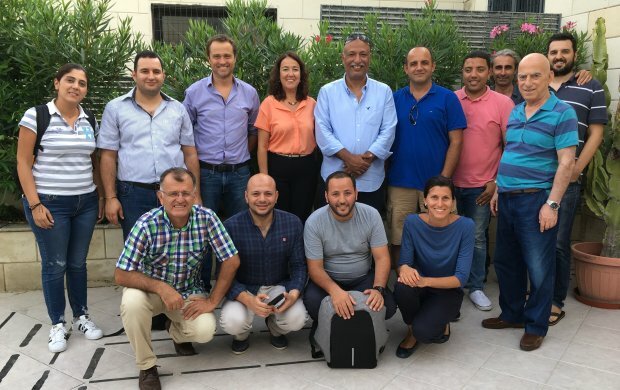 In the framework of the project CopeMed II, a pilot project has been initiated in Algeria for the implementation of the Ecosystem Approach to Fisheries (EAF)... 4-5 October 2018, Tangiers, Morocco. 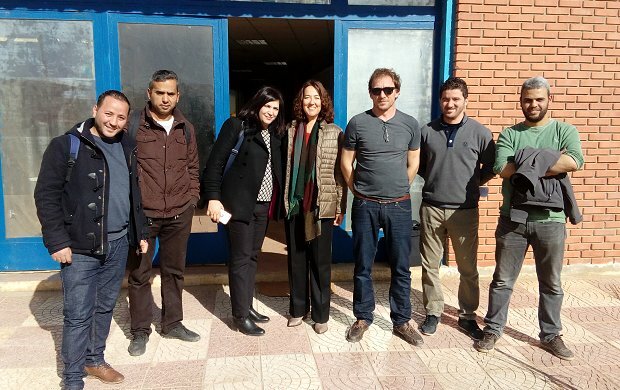 On-the-job training for the standardization of biological sampling between Spain and Morocco. 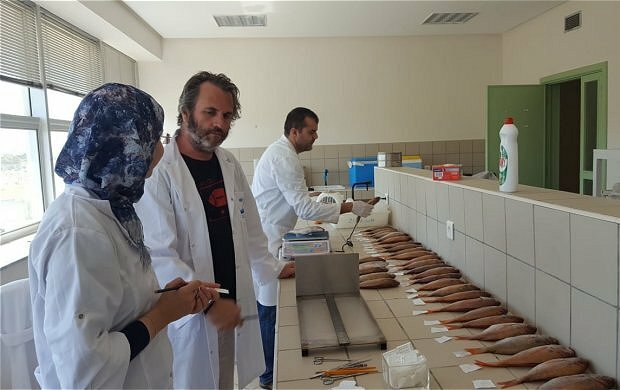 A two days training seminar was held at the fisheries laboratory of INRH, Tangiers with the aim to standardize practices for the biological sampling... 3-5 October 2018, Tangiers, Morocco. 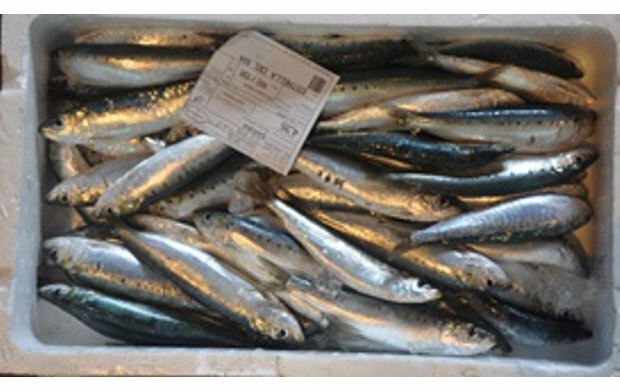 Study Groups on stock assessment of small pelagic and demersal stocks of interest to Algeria, Morocco and Spain in Alborán sea (GSAs 01, 02, 03 and 04). The two Study Groups for stock assessment met in parallel hosted by the INRH center at Tangiers. 1-3 October 2018, Tangiers, Morocco. Joint CopeMed-GFCM data preparation meeting on blackspot Seabream in the Strait of Gibraltar and adjacent waters. This technical meeting was organized at the request of 21st Session of SAC to compile all necessary data to produce a Benchmark assessment in 2019 for this priority species... 19 September 2018, Algeria. 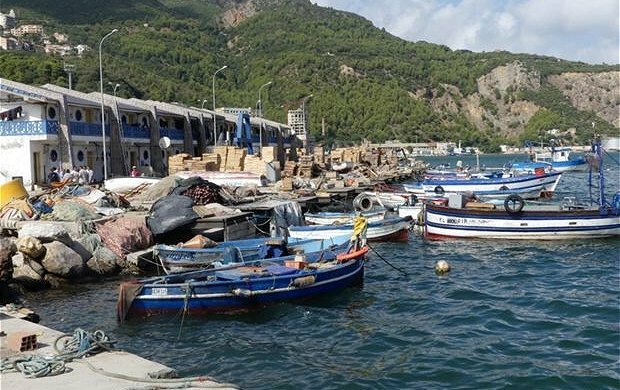 Launching of the pilot project on the application of the Ecosystem Approach to Fisheries (EAF) in the region of Bejaia, including the Gouraya National Park (PNG). 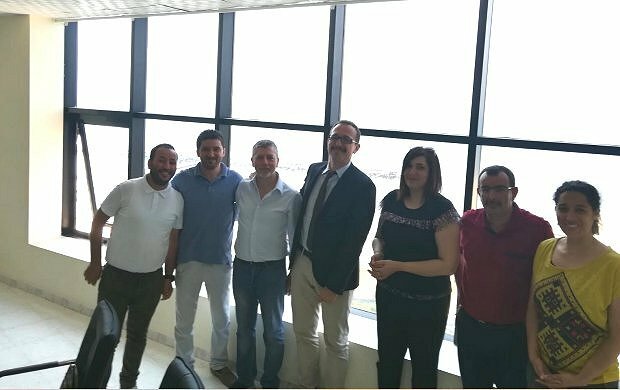 In the framework of a Letter of Agreement with the CNRDPA, a pilot study on the application of the EAF in Algeria was launched with a meeting of key stakeholders... 23 July 2018, COISPA Bari, Italy. 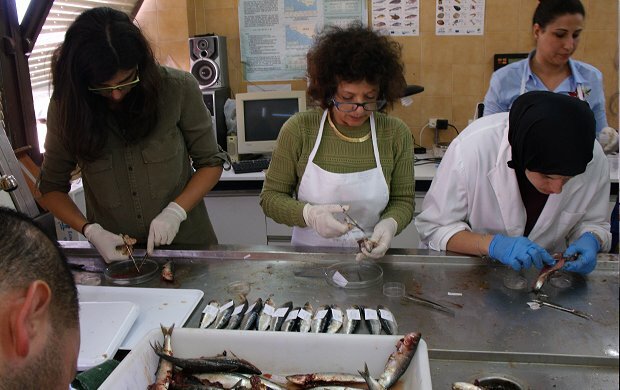 Workshop on Transboundary population structure of Round Sardinella in the Eastern Mediterranean, Levantine Basin. 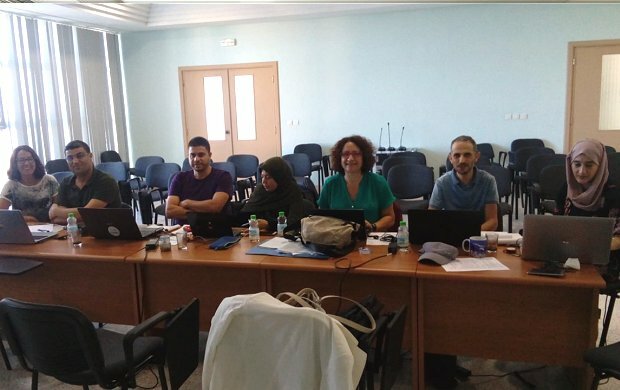 CopeMed fishery expert and the two coordinators of the genetics and body morphometry tasks of TransBoran Project, Ms. Alessia Cariani and Mr. Tahar Fillali... 9-21 July 2018, IAMC-CNR in Mazara del Vallo, Italy. The summer school in Quantitative fisheries stock assessment has started the 9th July. 23 participants from 12 countries will be trained on data management, graphic displays, statistical analysis and mapping of fisheries data. The course is organized jointly between the EU-JRC and FAO. 24-28 June 2018, Bou Ismail, Algeria. Training course on ATRIS software for the treatment of data from trawl surveys. 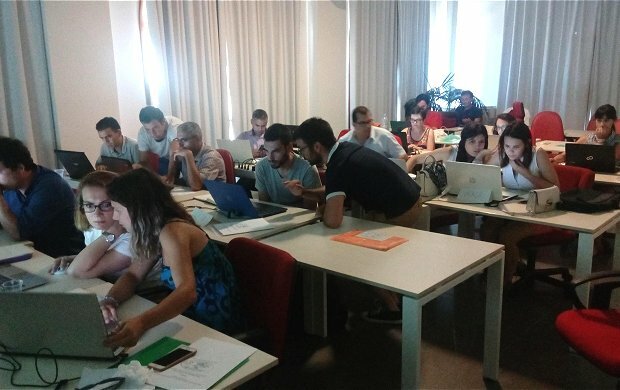 The course was attended by 10 researchers of the Centre National pour la Recherche et le Development de la Pêche et l’Aquaculture who had the opportunity to work with real data... 23-25 April 2018, Fuengirola, Spain. Workshop for training of samplers for the TRANSBORAN Project on stock identification in Alboran Sea and adjacent waters. 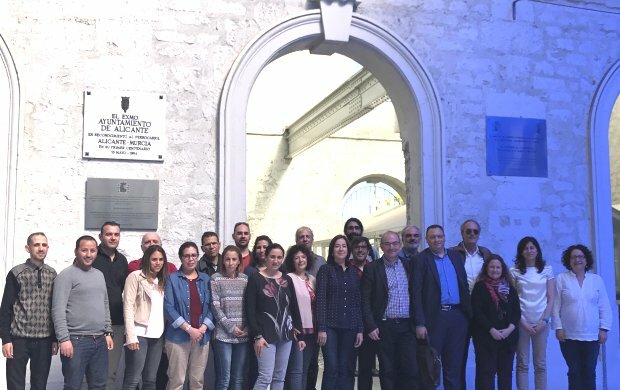 17 Scientists from Algeria, Italy, Morocco, Spain and Tunisia participated in a three days’ workshop organized by CopeMed... 7-23 March 2018, Palma de Mallorca, Spain. Training course on acoustic methodologies for the assessment of small pelagics species. 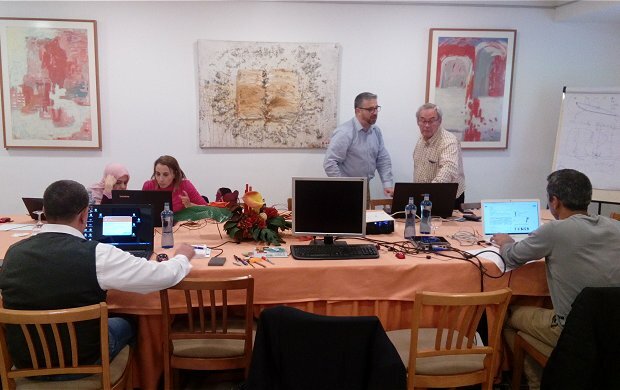 A Training Course on methodologies for the analysis and interpretation of data coming from acoustic surveys was organized in Palma de Mallorca,... 26-28 February 2018, Algiers, Algeria. Official visit of CopeMed II staff and technical meeting with CNRDPA experts. The Project acting coordinator, the consultant for socio-economic studies and the fishery expert visited the General Directorate of Fisheries in Algiers... 19-20 December 2017, Fuengirola, Spain. Kick-off meeting for a Project on stock identification in Alboran Sea and adjacent waters. 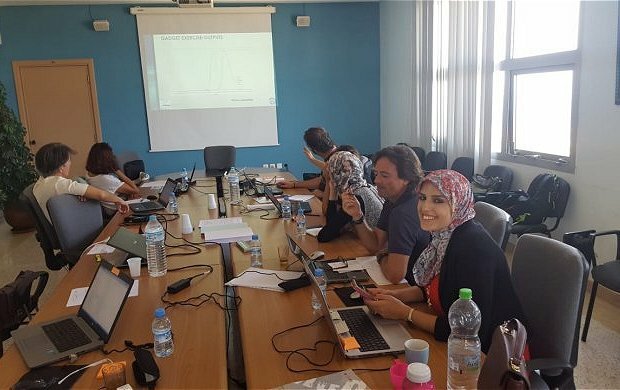 A meeting for the launching of the research project: Transboundary stock structure of sardine, black spot seabream and hake in the Alboran Sea and adjacent waters... 30-31 October 2017, Algiers, Algeria. 10th meeting of the CopeMed II Coordination Committee. It was kindly hosted by the Centre National pour la Recherche de la Pêche et l’ Aquaculture at the Sheraton Hotel in Algiers. 9-11 October 2017, Malaga, Spain. 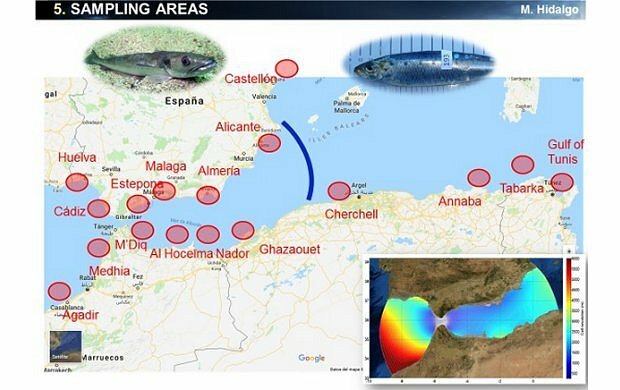 Study Groups on stock assessment of small pelagic and demersal stocks of interest to Algeria, Morocco and Spain in Alborán sea (GSAs 01, 02, 03 and 04). Experts from Morocco, Spain and Algeria participated in the two Groups. 3-5 July 2017, Annaba, Algeria. CopeMed II mission on data collection. 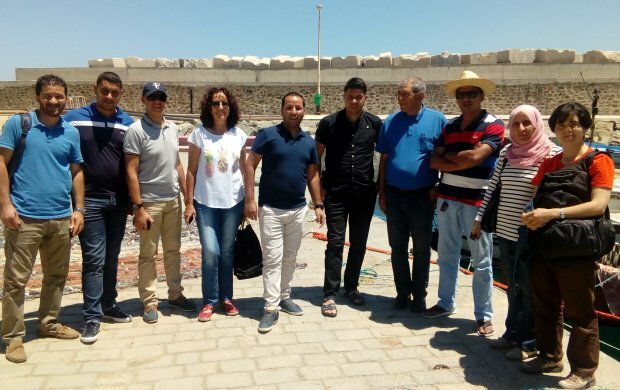 The Project fishery expert and two scientists of the INSTM (Tunisia) participated in a training mission to launch a pilot action for data collection: biological sampling and socio-economic surveys. 13-15 June 2017, Algiers, Algeria. Coordination meeting among different Projects working in Algeria. CopeMed II participated in a meeting convened by the FAO office in Algiers to inform of recent advances. 3-6 April 2017, Alicante, Spain. 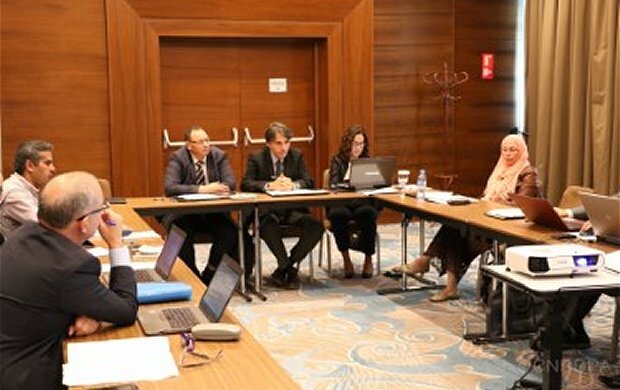 Technical workshop for the identification of stock units in the Alborán sea Experts from Algeria, Italy, Morocco Spain and Tunisia presented and discussed current methodologies for the delimitation of stocks. 23-25 January 2017, Algiers, Algeria. Official visit of CopeMed II staff. The Project acting coordinator and the fishery expert participated in a meeting organized by CopeMed II to discuss with the CNRDPA Direction. A guide to the eggs and larvae of 100 common Western Mediterranean Sea bony fish species. 2017. Rodriguez, J.M., Alemany, F. and Garcia A. FAO, Rome, Italy, 256 pp. Implémentation de l’approche écosystémique pour l’aménagement de la pêcherie de la lagune de El Bibane. 2018. Job Number: CA1012FR - Language: French FAO, Rome, Italy, 80 pp.